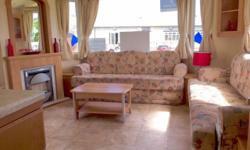 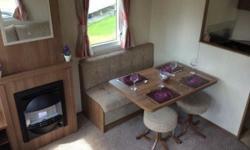 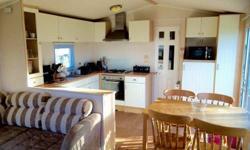 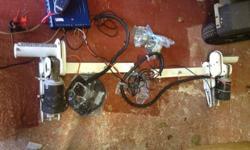 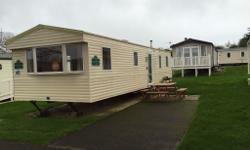 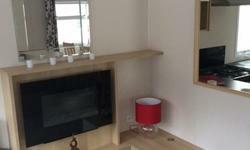 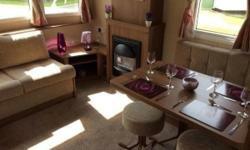 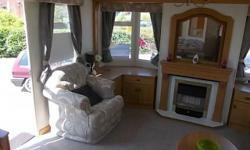 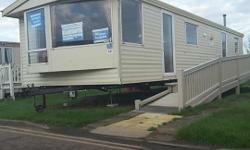 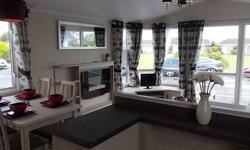 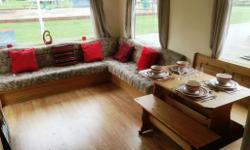 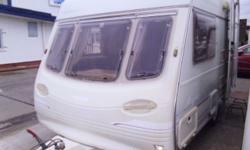 Bailey Senator Vermont 2 berth caravan, VGC, Bargain, HAVE A LOOK ! 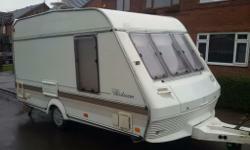 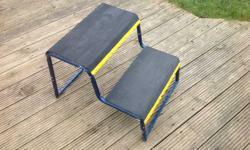 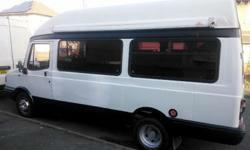 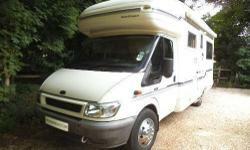 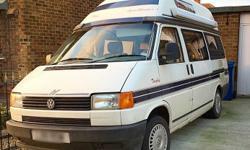 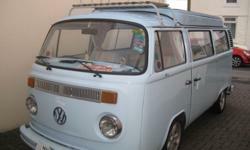 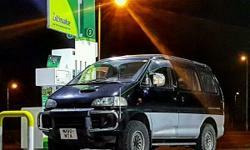 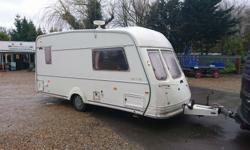 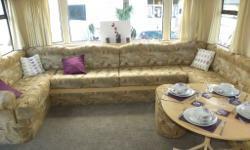 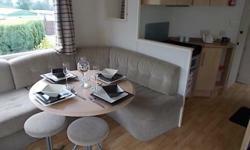 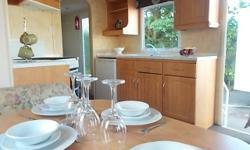 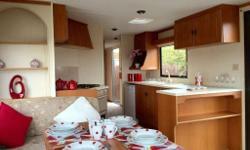 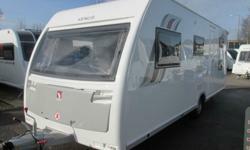 Vanroyce 450/2 2 Berth Caravan TOP OF THE RANGE IN IT DAY VGC BARGAIN ! 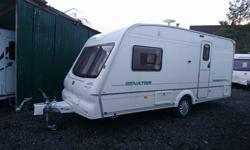 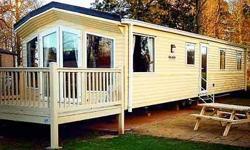 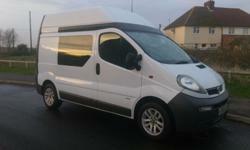 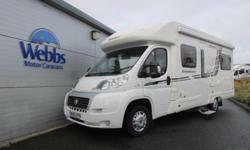 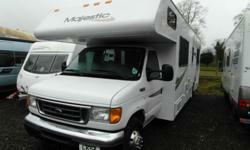 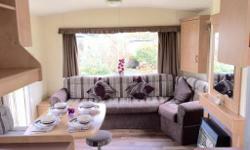 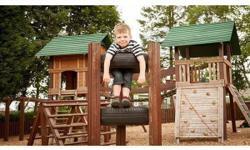 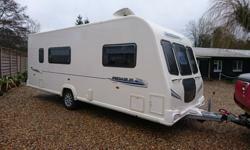 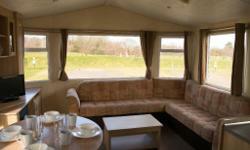 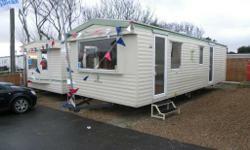 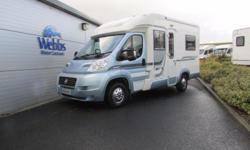 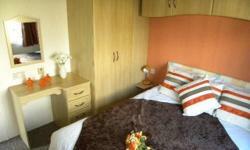 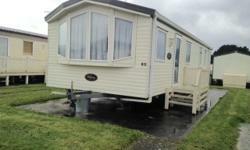 Bailey Pegasus 514 4 berth caravan 2011, MOTOR MOVER FITTED SEPARATE SHOWER, AWNING, VGC,BARGAIN !